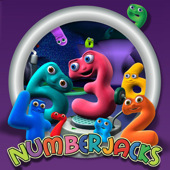 Numberjacks fans in Australia can now download episodes from i-Tunes. Click here to go to the i-Tunes page. 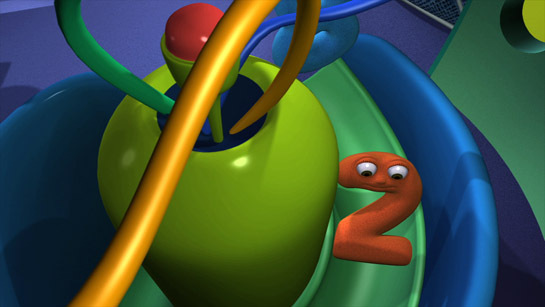 If you would like to download Numberjacks episodes but you don’t live in Austraila, let us know. 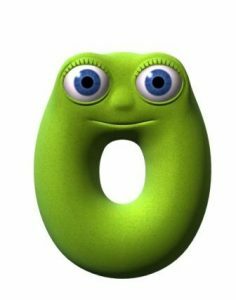 Do you have fun with Numberjacks products? 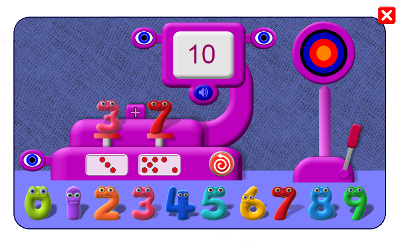 We love to hear how you are playing with Numberjacks toys and games. Please send us feedback , and send in your ideas for future products. 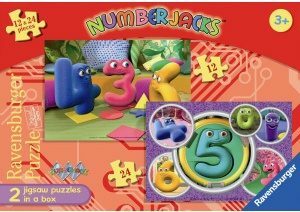 Have you tried completing these 2 puzzles featuring lots of your favourite Numberjacks? 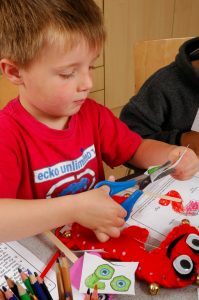 The puzzles come with a sheet of suggestions of how to extend the fun and learning for your child. 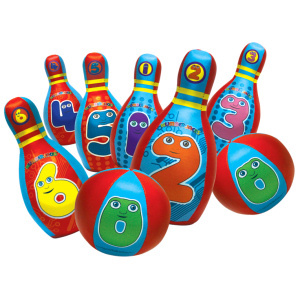 Try a game of Numberjacks skittles! Lots of ideas to help with counting skills while you have fun! These can be found in a shop near you or in our online shop .